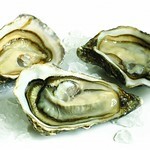 Red Label «Pousse en Claire» is an exceptional product of which the oyster farmers are particularly proud. 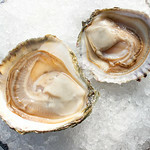 For a long time these oysters were only sold to certain privileged clients. 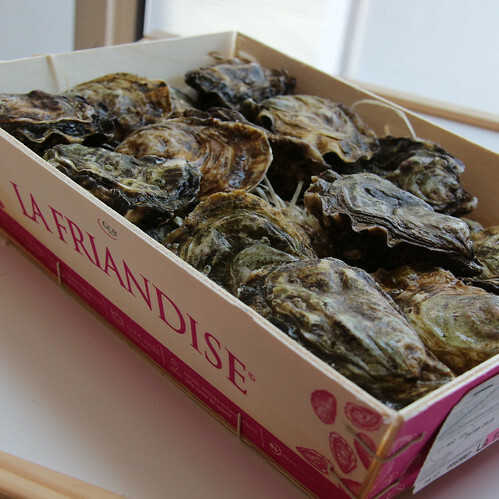 Today this top-of-the-range oyster, the spearhead of the Marennes Oléron industry, is produced by a few specialised professionals. 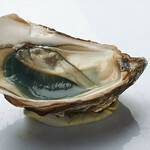 Cultured at a very low density (maximum five animals per square metre) in the claire where it stays for four to eight months, it grows forming characteristic coruscated growth lines on its shell. 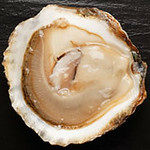 During its time in the claire the oyster produces a firm, abundant flesh with the notable flavour of the region, long on the palate. 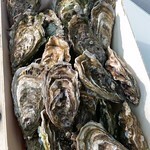 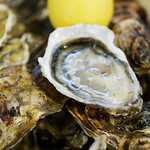 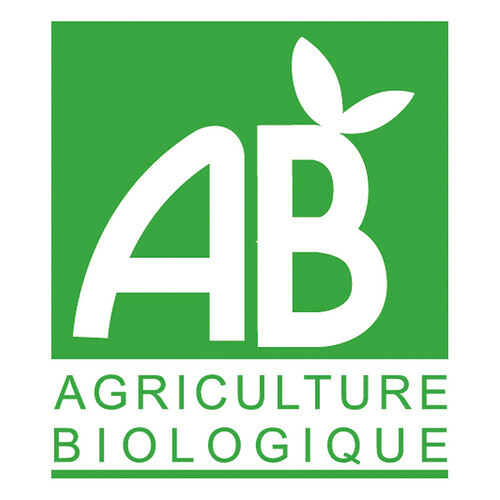 Studies of the flavour of these oysters have revealed the sensory structure of the taste and recognise it as the archetype of the Marennes Oléron range. 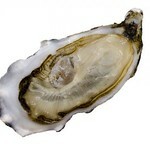 This is the oyster for grand occasions.